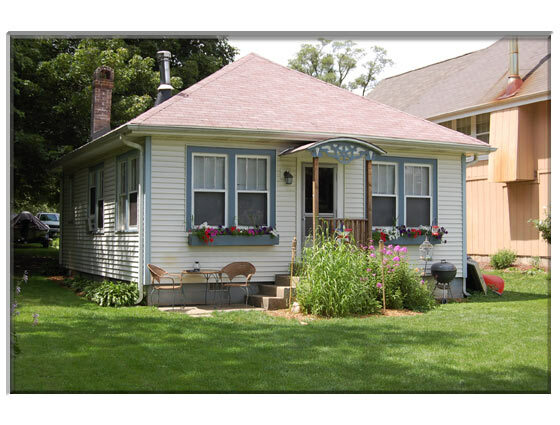 Riverfront cottage on the Fox River with miles of boatable water. This friendly river community has a resort-like atmosphere. There's a private park and pavilion just down the street. The perfect weekend or summer home! Kitchen with oak cabinets, living room with wood burning stove, 1 bedroom plus den. Washer and dryer in home. Fabulous opportunity own riverfront property.